One of the reasons we all love to grill is the enhanced flavor it imparts the food on our grates. A good steak can be grilled on a pan over a stovetop. 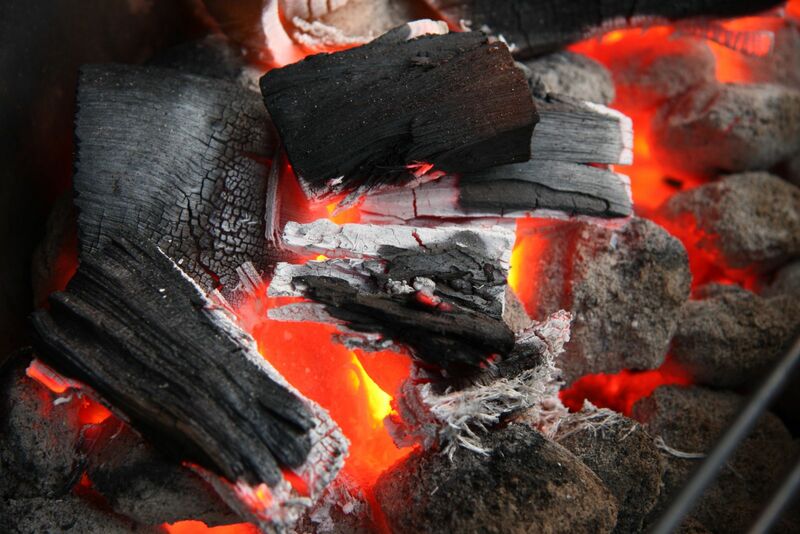 A great steak is grilled over hot coals in the backyard. While just the act of grilling creates new flavors, there is one more way I like to add to the experience: smoke. We already know smoke is an integral part of BBQ or low and slow cooking. However, it’s also a great addition to straightforward grilling. 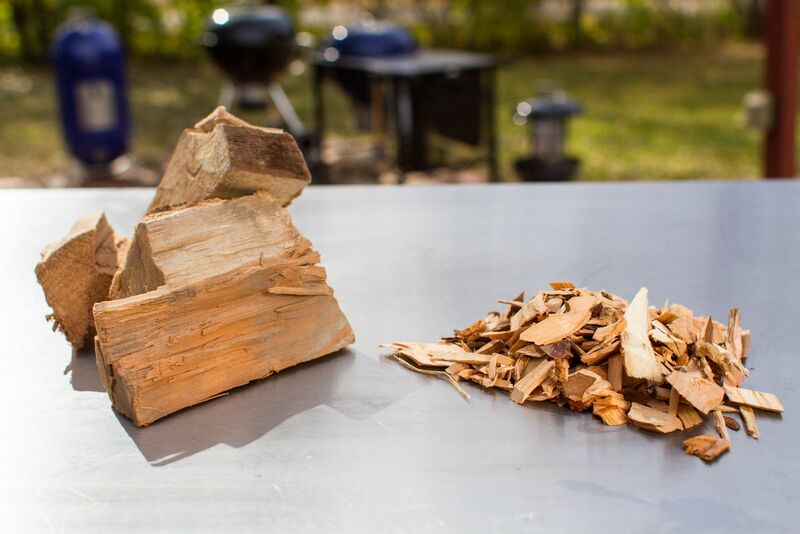 When I’m looking to add something more to poultry, steak, or fish, my wood chunks are not far behind. There are two types of wood I like to smoke with: cherry and pecan. What I’m grilling dictates what I use. Cherry adds a moderately sweet flavor and is perfect for more delicate pieces of meat. Just a few chips, or a chunk, can subtly transform poultry. The key to remember is a little goes a long way. The smoke is a supporting character in your “grill play,” not the star of the show. Please do not remind me of the time I went a little overboard with mesquite and pork! When grilling steaks, or even beef, in general, a bit of pecan, a slightly sweet, but more aggressive wood, gives each bite something extra as the smoke works its way around the crust. Even a few minutes of smoke on a hot grill with a fast cook can make a big difference. Next time you are compiling your shopping list for dinner, make sure smoke is down as one of your ingredients.